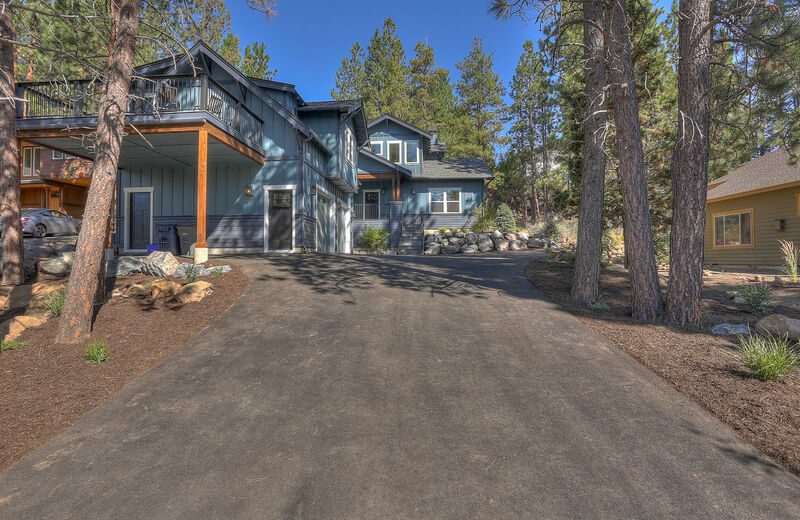 This new and perfect vacation home has 5 bedroom 3.5 bath home. 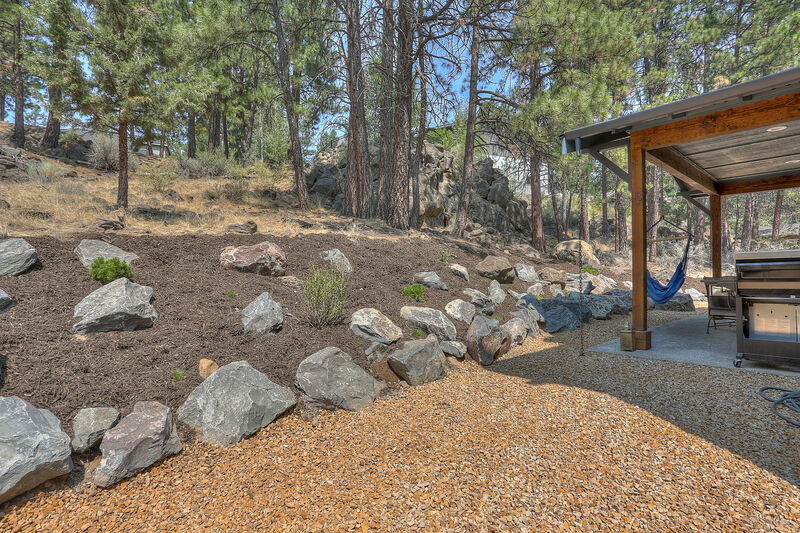 There is room for the entire family with a split design for luxurious privacy. 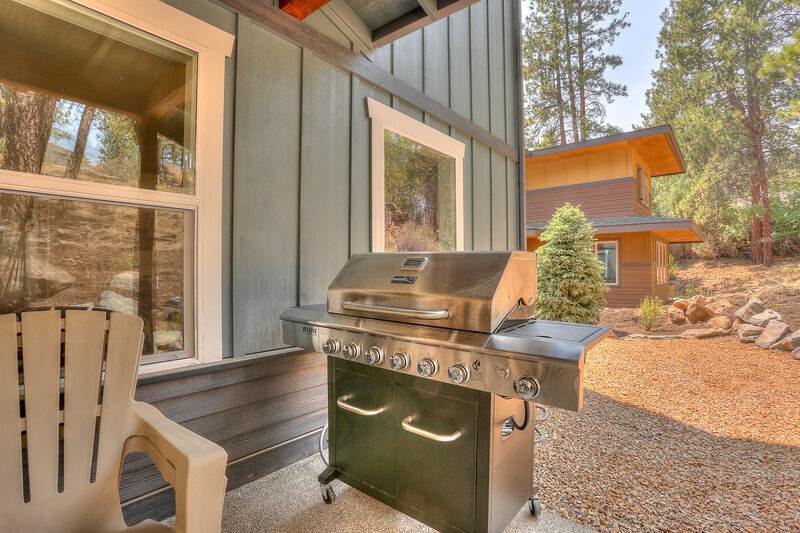 New luxury construction provides all of the tools and appliances needed to host your entire family for a weekend of exquisite and fun meals. 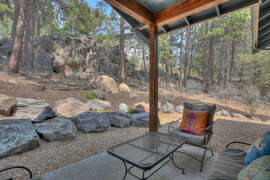 There is a gas fireplace and TV in the great room, great outdoor spaces, and a garage full of games and game tables. 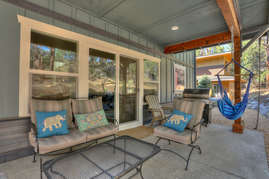 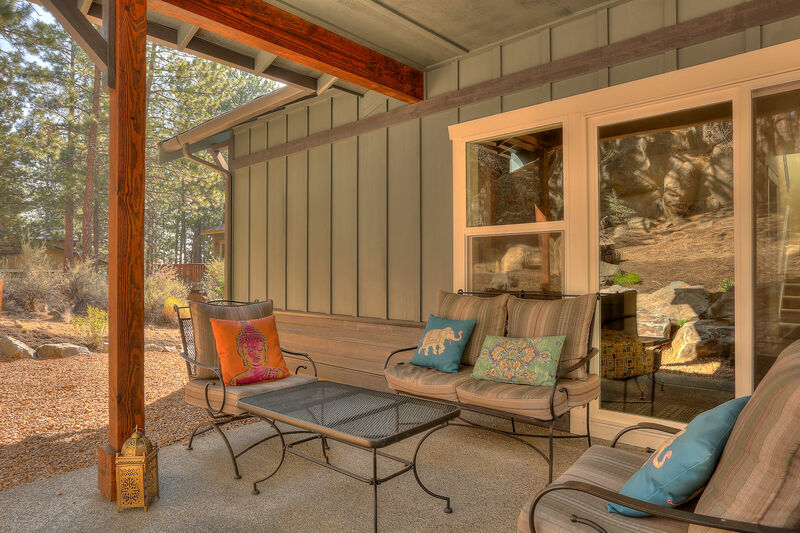 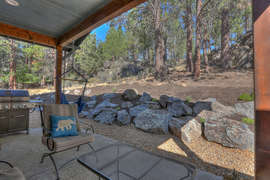 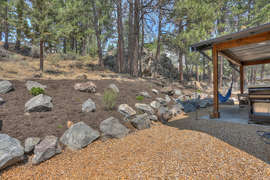 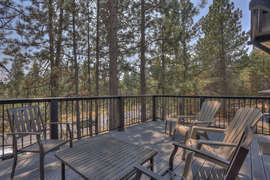 The outdoor living area on the back patio is peaceful, private, forested and still only 2 minutes to town. BBQ a feast for the family or relax and listen to the breeze in the tress. 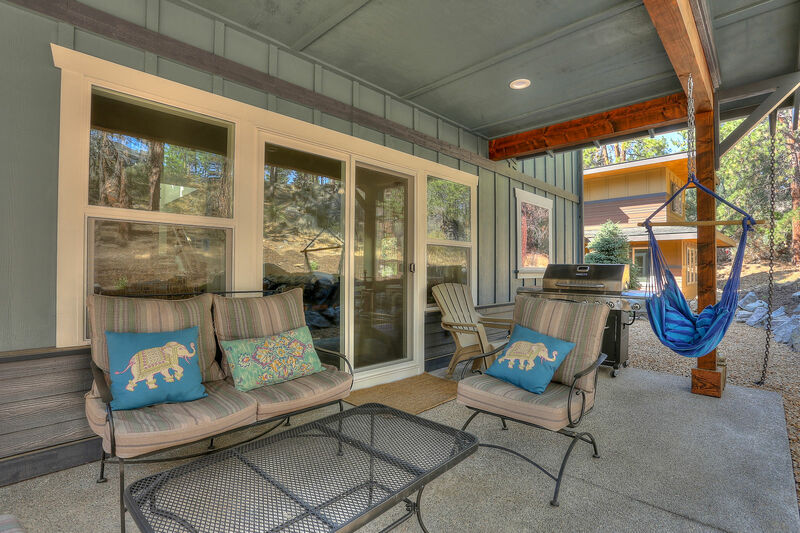 The heated oversized garage is filled with games, ping pong and foosball. 3 of the bedrooms are located in the main house. 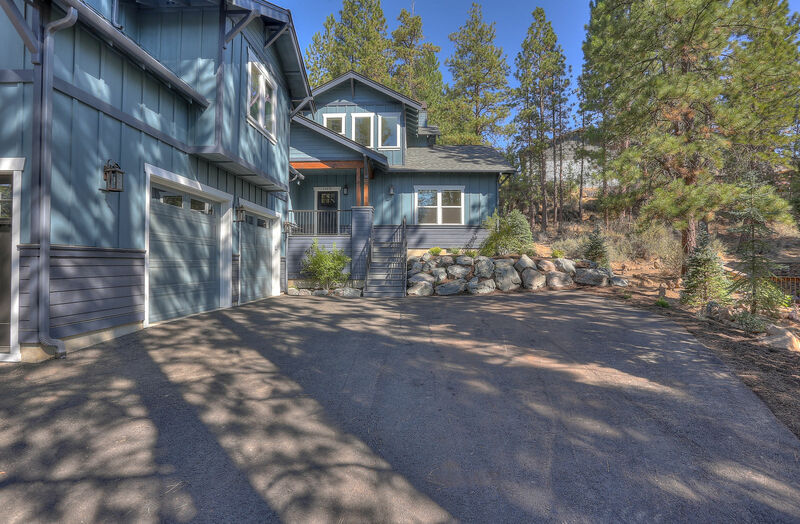 Above the garage is a private attached residence with 2 additonal bedroomsm, living area, and a kitchenette. All newly constructed with luxurious and comfortable finishes. 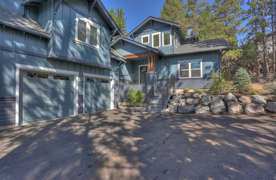 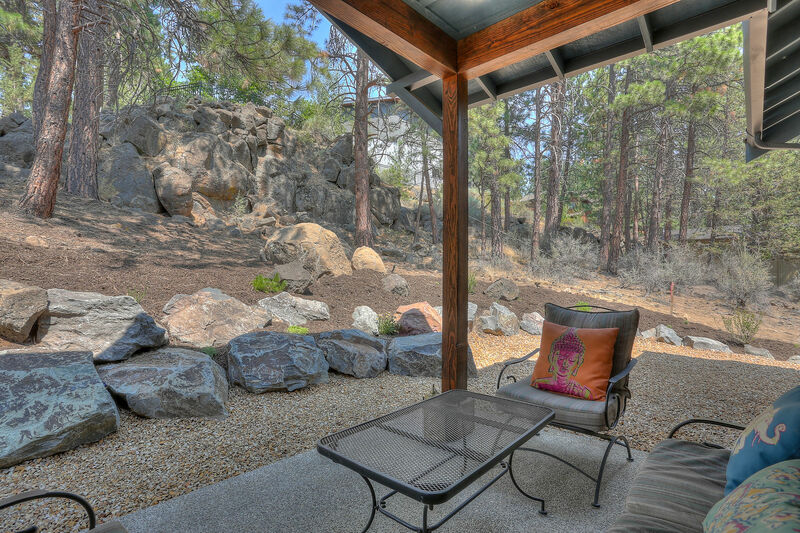 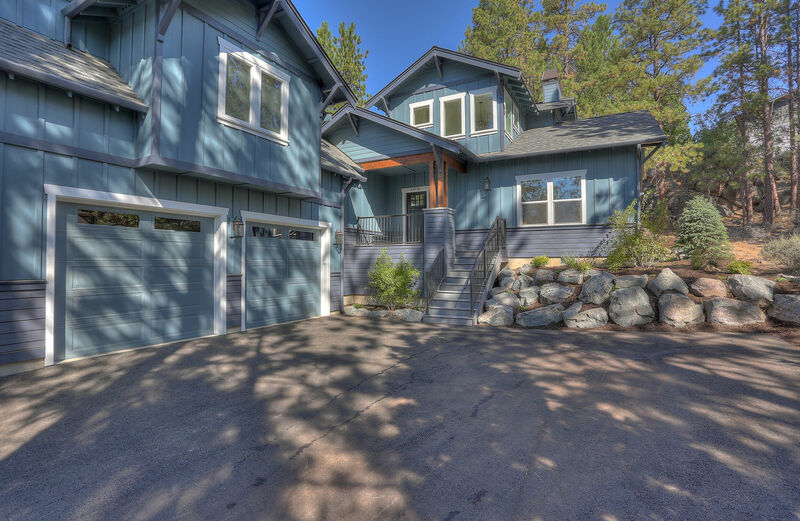 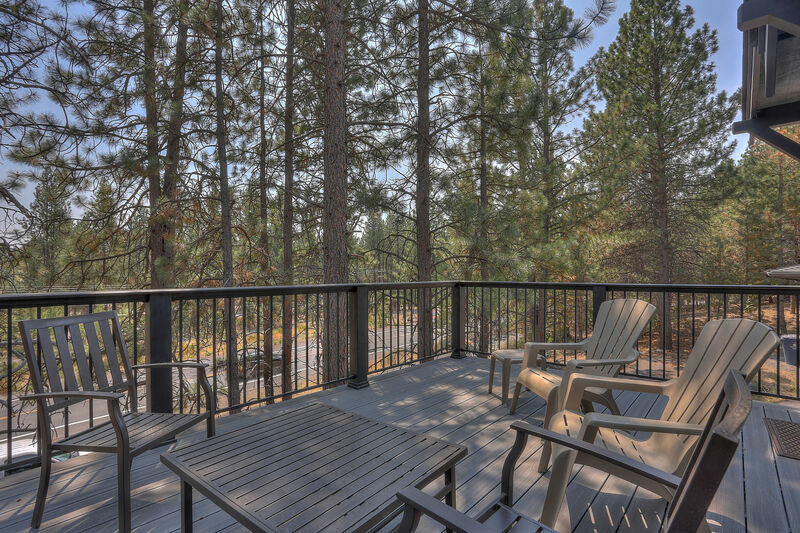 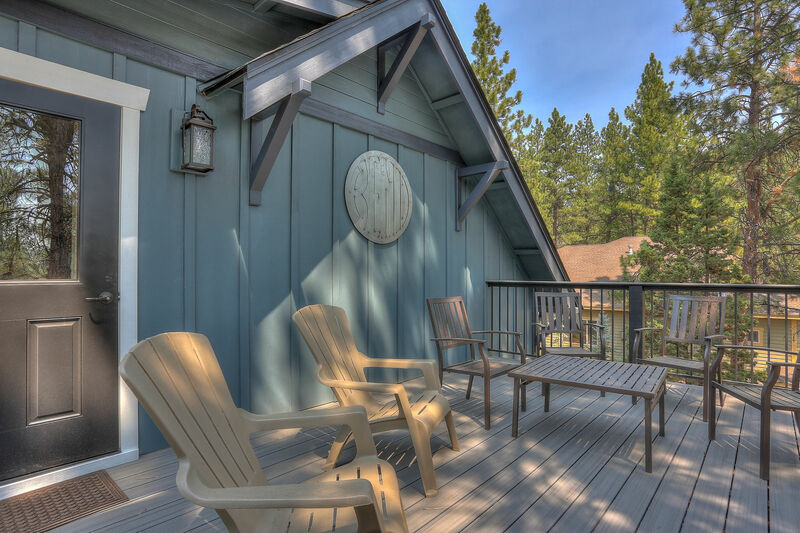 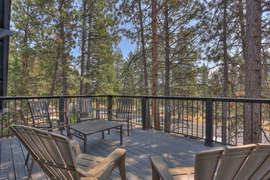 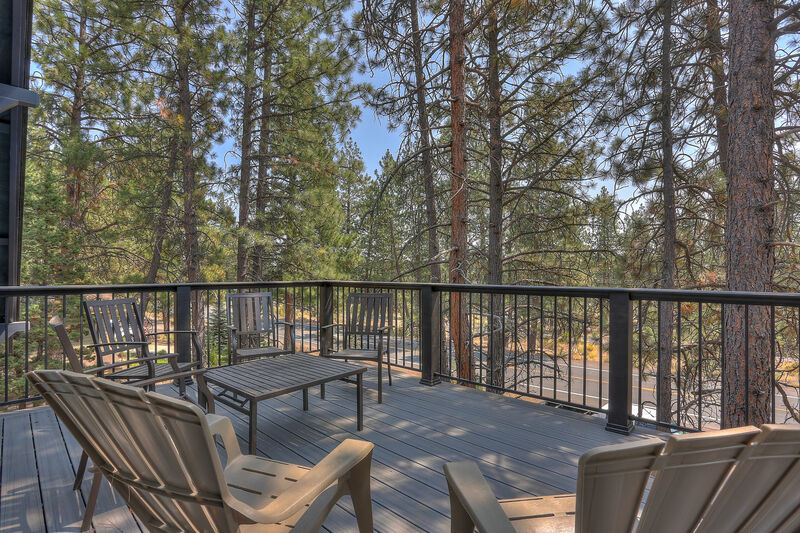 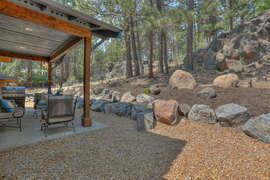 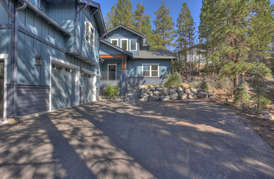 Our home is located on Bend's west side, along Century Drive, on the road to Mt Bachelor and steps from Tetherow.